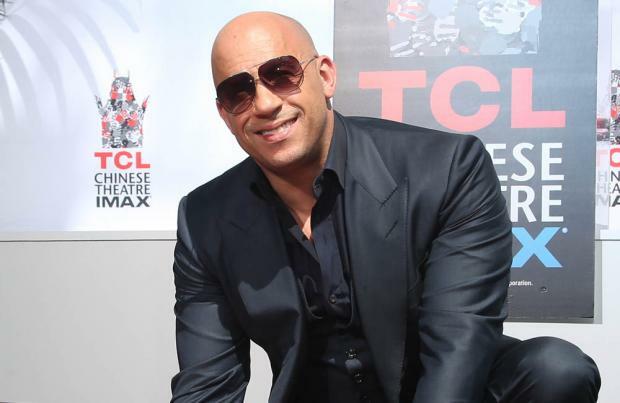 Vin Diesel believes there is a "magic" secret ingredient that makes movies great. The star of the 'Fast and Furious' franchise conceded there are certain building blocks required to create all films but he is convinced there is a hidden X factor that makes a movie a hit with cinema audiences. He mused: "There's a script and there's a plot and there's a genre, and then there's something beyond that that makes a movie magic and that makes a movie significant beyond the shots, beyond everything, and it's something that nobody ever talks about in Hollywood, but it's some kind of thing inside that translates to the audience when they see the movie. I should think about it someday so I can write about it because nobody talks about it, but there's a transference of something that happens with a good movie." And the 48-year-old actor - who will next be seen in 'The Last Witch Hunter' scheduled for release on October 23 - went as far as saying he wants to carry out a study to find out what that "magic" is. He told Collider.com: "Maybe there's a universal emotional thing that happens, yeah. It'd be interesting to see someone do a test someday of a movie where they just have that and no narrative, no script, and just see, what is that thing that someone can do inside that projects to an audience or somehow connects to an audience?"